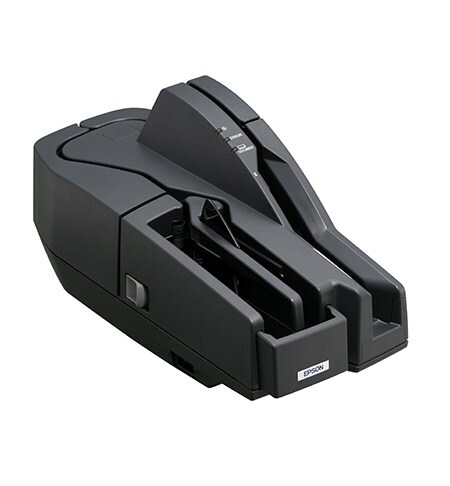 Epson's TM-S1000 cheque scanner is ideal for banks and corporations that want to capture cheques using back office capture (BOC), remote deposit capture (RDC) or a combination of the two. 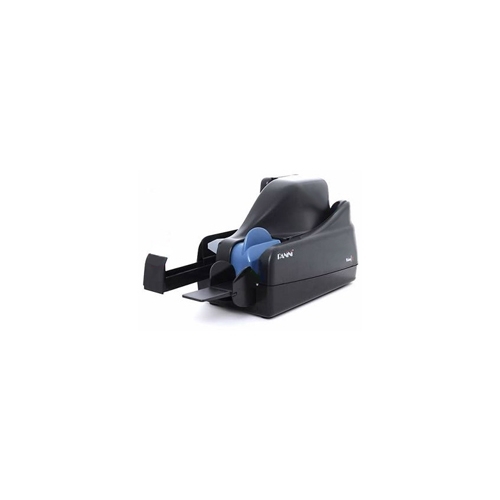 The Epson cheque scanner comes in both a 30 DPM and 60 DPM version and features RDMs MICR algorithms and imaging to provide one of the highest MICR accuracy of any desktop scanner on the market today. 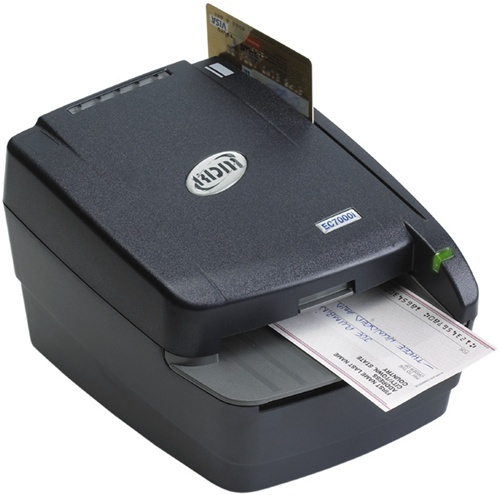 The TM-S1000 also features clear electronic endorsements, a double cheque detector that virtually eliminates double cheque feeding and a built-in franker that prints a static message on cheques to prevent double processing. 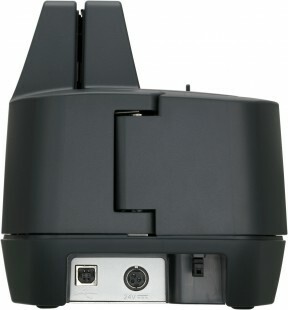 The TM-S1000 comes with two pocket support as a standard feature. This gives you the flexibility to process and segregate different types of documents such as cheques and payment coupons. In addition, the 100 sheet document feeder allows high volume processing. 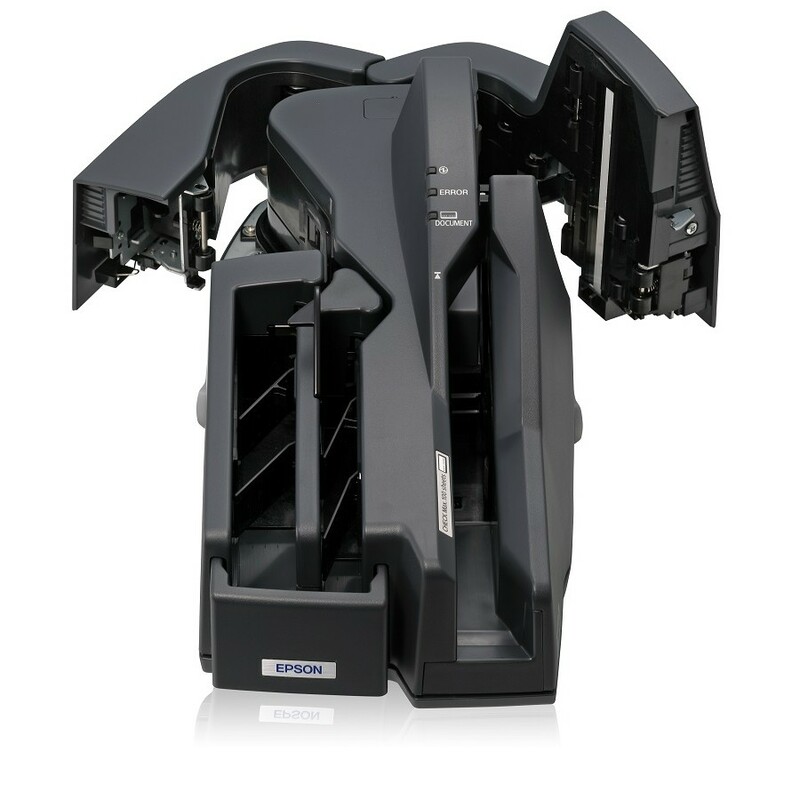 Whether you use TM-S1000 in the back office or at a busy teller station, the S1000 has been designed for easy maintenance. The cheque scanning process is simple and replacing the franker unit is quick and easy with no special training required. The Scanner also features advanced self-diagnostics which keep the operator informed of the scanner status and clear error messages. 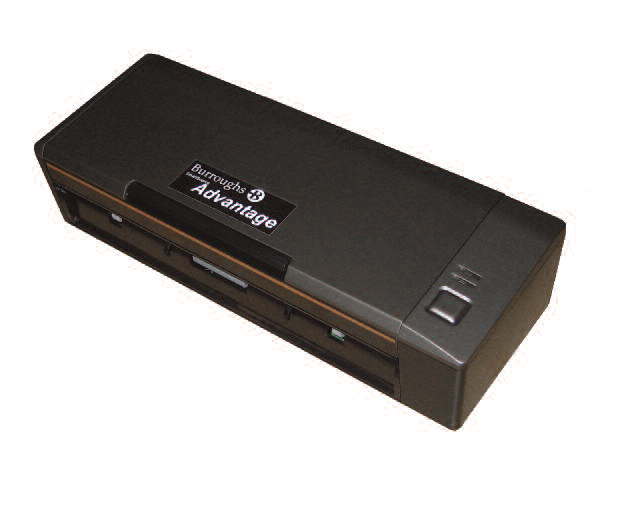 With a MCBF of 2.47 million documents, the TM-S1000 has the reliability you need. As a world leading manufacturer of retail and office equipment, Epson offers high quality engineering with world class quality control and support. Physical dimensions 14"? x 6.3" x 7"